As a Cyber Essentials Certifying body, we can manage your Cyber Essentials certification in a simple and straightforward way, creating a safe environment around your cyber controls. 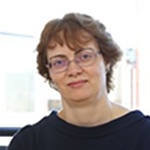 We will guide you through the in depth assessment process with ease, addressing any vulnerabilities and making sure you have the correct systems, controls and processes in place to successfully achieve certification. Start your certification today! Contact our cyber security team today for more information about getting the cyber essentials certification. To help combat cybercrime, the UK Government announced the industry backed Cyber Essentials certification scheme. 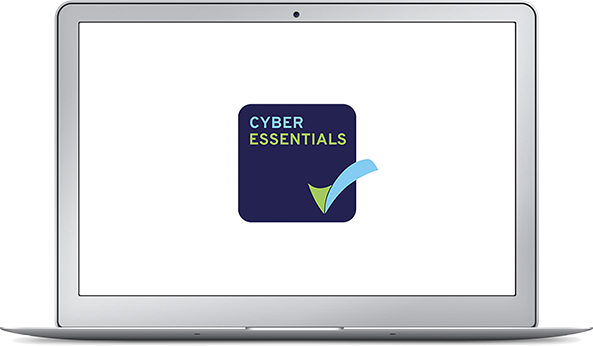 Cyber Essentials consists of 5 key controls that will help protect your business from the most common types of cyber threat and demonstrates your commitment to cyber security.